Rarely Does A True 10 Come On the Market … This one is It! The Hunt Harrier 25 is likely to be the finest and most capable small powerboat you will ever have the pleasure to operate. Derived from the original Surfhunter 25 designed by the world renowned C. Raymond Hunt. 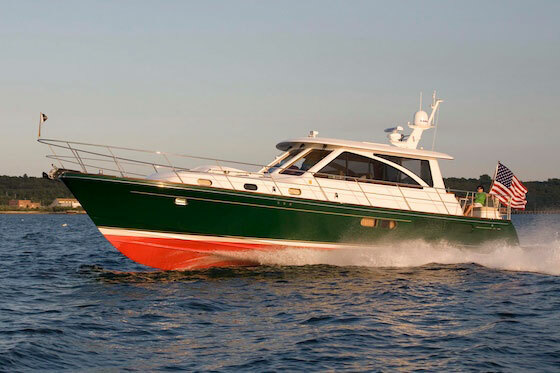 The Harrier incorporates a modern deck design that rivals the amenities and seating of most 30 footers. 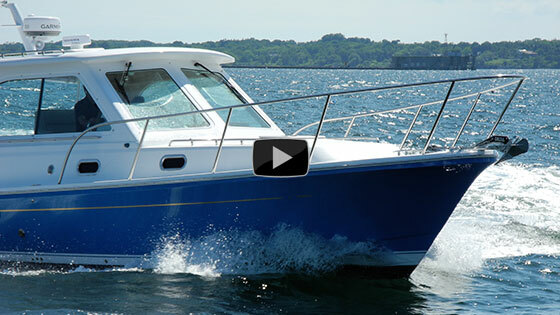 She's a classic runabout and a superior day boat in one. 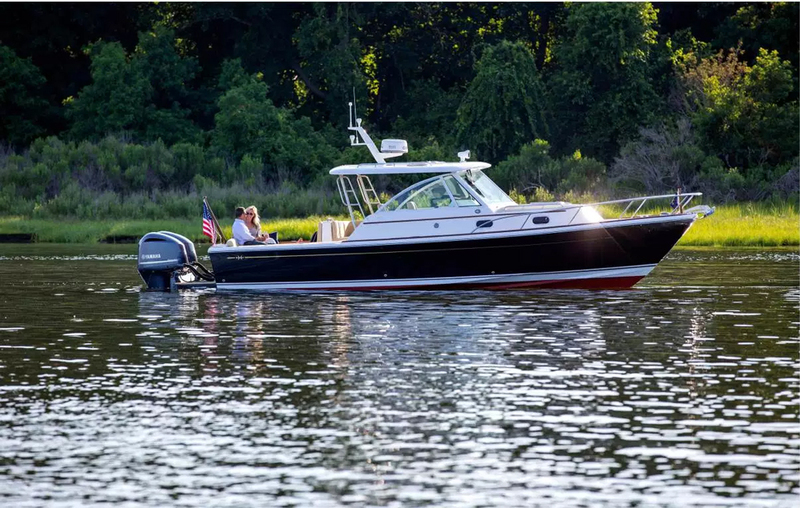 Her sleeker profile cuts a more aggressive look, while her true Hunt Deep-V hull delivers the legendary rough water performance and comfort that has made the Hunt ride famous. 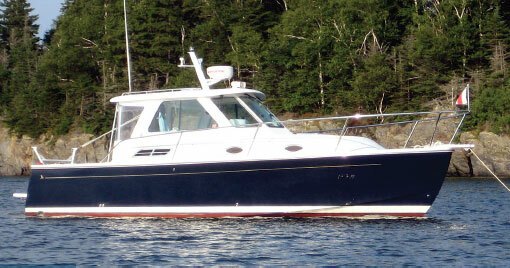 She comes with many upgraded options, flag blue hull, Inverter, New Raymarine Chartplotter. 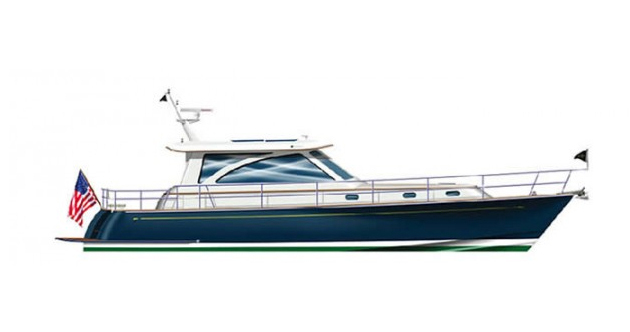 Bow Thruster , two toned decks, varnished toe rail, just to name a few. 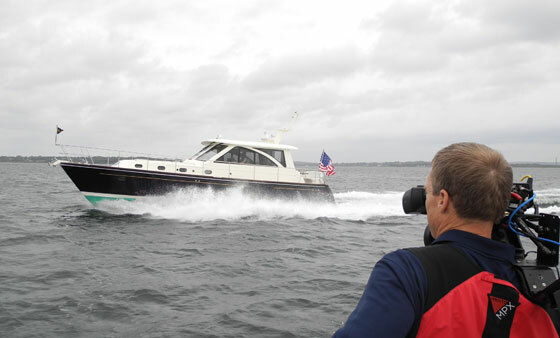 Engine: Volvo Penta EVC 8.1 liter gas (375 hp) with jackshaft/composite stern drive, fresh water cooled with salt water heat exchanger. Engine has approximately 370 hours as of 3/2019.